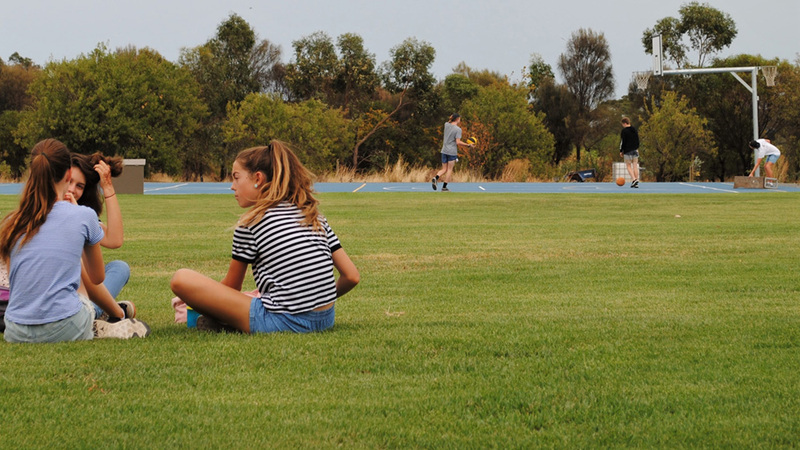 The Willunga Waldorf School is situated on the beautiful Fleurieu Peninsula, nestled between the rolling hills of the lower Mount Lofty Ranges and some of South Australia’s best beaches and coastline. The Fleurieu Peninsula is well known for its wonderful lifestyle, produce, farmer’s markets and the renowned McLaren Vale wine region. The School Grounds are designed to support the educational and philosophical aims of the school. Situated on six hectares of beautiful grounds and consisting of purpose built classrooms to enhance curiosity, creativity, play, learning and curriculum delivery. 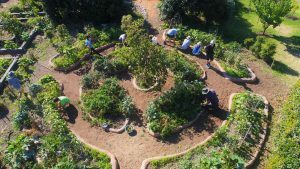 The school was built on land that was organically farmed for many years and is therefore committed to retain this historical commitment to operate organically. Our school teaches and promotes organic and biodynamic values and natural gardening principles through our Educational Gardening Program. Students participate in the planning, cultivation and harvesting of food for consumption; therefore it is of importance that this is done in a manner which follows the schools principles. The school respects the land on which it is built and remains chemical free.